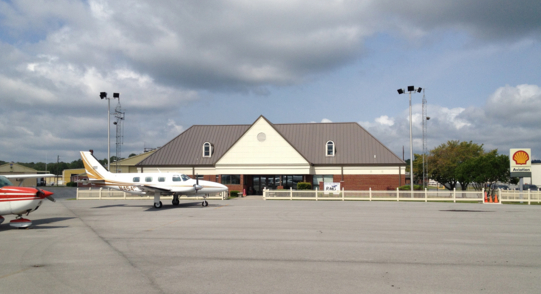 Rome Composite Squadron of the Civil Air Patrol, a longtime staple of Floyd County’s search-and-rescue efforts, is defunct and no longer has a presence at Richard B. Russell Regional Airport. The Calhoun unit of CAP likewise is also gone, folded into an existing unit in Dalton. CAP Col Richard J. Greenwood, commander of the Civil Air Patrol’s Georgia Wing, said in an email that declining membership in both units led to the changes. He’d hoped multiple attempts to rebuild the two units, which included new leadership, would revive the organizations. Those attempts failed, though Greenwood is hopeful Calhoun’s unit can gain enough members to again stand alone before the year ends. The closest squadron is now in Bartow County, according to CAP. Those affiliated with the Civil Air Patrol dispute Greenwood’s explanation for the closures, alleging that declining membership wasn’t the main factor in shuttering or moving the units. Instead they say that claims of corruption within CAP led to retaliation in the form of the units’ closure. Phil Boylan, a former commander of the Rome Composite Squadron and later commander of Group 1 with the state’s Civil Air Patrol, said reprisals came after CAP Maj Tom Owens, formerly with the Georgia Wing, made complaints about safety and ethics violations. Some of those accusations are documented in a May 23, 2013, report of investigation by CAP Lt Col Bennon L. Prine J, the former Georgia Wing inspector general, Boylan said. CAP Col Greenwood, however, said CAP National Headquarters has no record of an official report of investigation from May 2013 that was completed by Prine. He also noted that such files are privileged information, and CAP will not comment on them. Scotty Hancock, former director of the Floyd County Emergency Management Agency, worked closely with Rome’s CAP unit during his 10-year tenure. CAP would assist when a plane crashed, helping with ground and air searches. Hancock said the assistance CAP gave and training it provided dwindled between 2004 and late 2003. He didn’t see them as often toward the end of his time with the EMA. Hancock, however, noted that the Cartersville unit’s proximity lessens the impact of Rome’s loss. If local leaders needs CAP’s assistance, its response time is minutes, not hours. Mike Mathews, manager of the Richard B. Russell Regional Airport, said no CAP member ever called to say the local unit had disbanded. 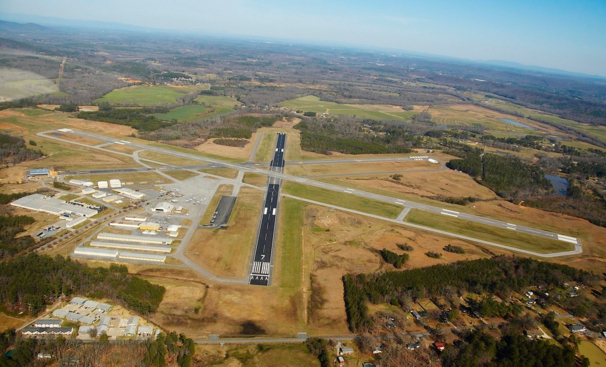 Mathews’ airport provided a hangar for Rome’s unit, but he said the CAP removed its aircraft from the Armuchee airport years ago. Mathews said the group didn’t have enough senior members, or enough people to maintain its cadet program. Some eight months ago Mathews spoke with a CAP member, who said the unit still had a desk, some chairs and radio equipment at the airport. Shortly afterward they came to collect the items. CAP has had no presence at Mathews’ airport since. 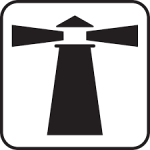 Dwight Albritton, director of the Tom B. David Airport in Calhoun, attributed the drop in CAP’s membership to a lack of interest. Like Mathews, Albritton saw a gradual drop in CAP activity at his airport over time. Albritton noted that a CAP member contacted him last month to inquire if the grass around its old building was mowed. Albritton took it as a sign the group hasn’t completely left. “Anything that we can do to help the Civil Air Patrol, we’re happy to do it,” he said. 1 Comment on "Georgia Wing HQ Closes Rome Squadron"
In 2010, Rome Composite Squadron was the Georgia Wing Squadron of Merit. When Greenwood took command in April of 2013, it had 65 members. Eight months later, as a result of orchestrated harassment in reprisal for the sustained charges against the cronies, Rome was down to 8 members with only 2 active seniors. This was deliberate to destroy the memory of what had transpired. The retention issue is a real one, but we do in fact, also have a recruiting problem, and it’s quite huge.